Tri-Cities Gastroenterology Providers Stephen W. Fry, M.D. Dr. Stephen Fry specializes in gastroenterology and hepatology at Tri-Cities Gastroenterology in Kingsport, Johnson City, and Elizabethton, Tennessee. At this practice, he provides care for all conditions and diseases related to the gastrointestinal tract and liver, including pancreatic and gallbladder disease. 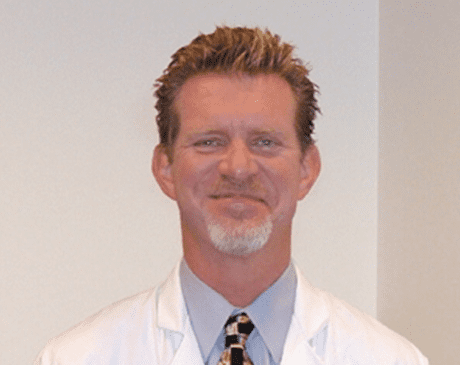 Dr. Fry has served patients in the Tri-Cities region since 1996. Dr. Fry has extensive experience determining the underlying cause of his patients’ symptoms, effectively treating their conditions, and performing endoscopy, colonoscopy, and endoscopic retrograde cholangiopancreatography. And just like the entire staff at Tri-Cities Gastroenterology, Dr. Fry treats every patient as he would his own family, an attitude his patients notice and appreciate. Dr. Fry, a board-certified gastroenterologist, began his career at Ohio State University, where he graduated with honors as an undergraduate before entering the College of Medicine. After receiving his medical degree, he completed his residency at Emory University Affiliated Hospitals in Atlanta, then went on to Georgetown University in Washington, DC, for his fellowship and advanced fellowship in gastroenterology.